Have fun and discover nature with an alternative way !. 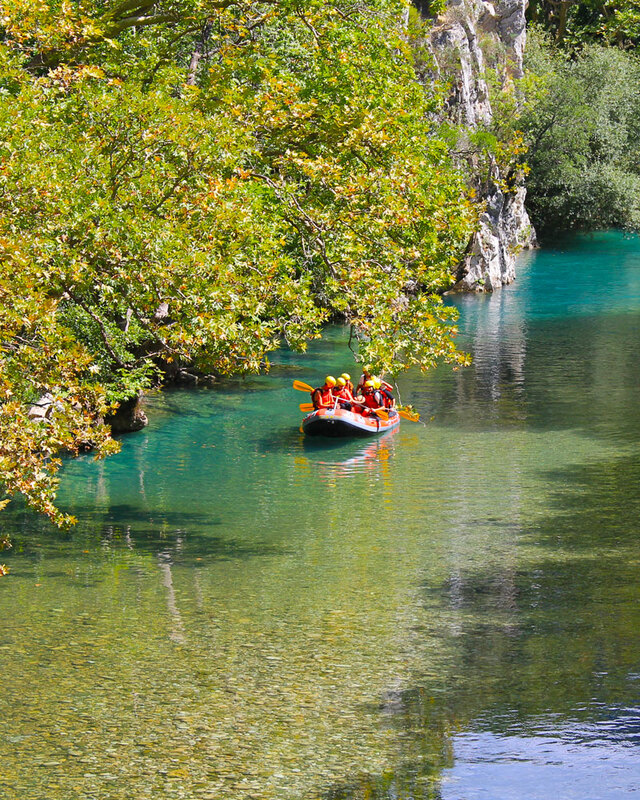 Live an intense experience, in one of the most beautiful rivers of Epirus !. 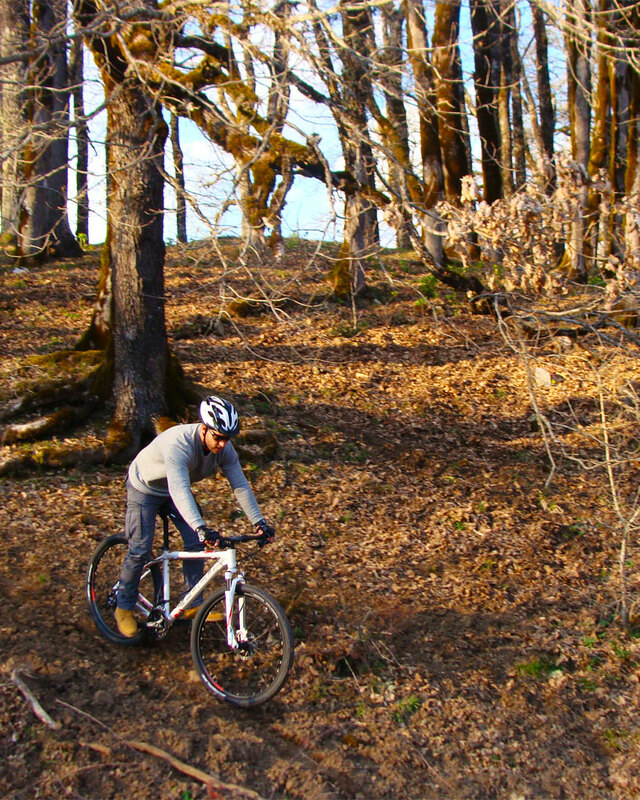 Zagori Outdoor Activities is an alternative tourism company that organizes sports activities in the Zagorohoria region. 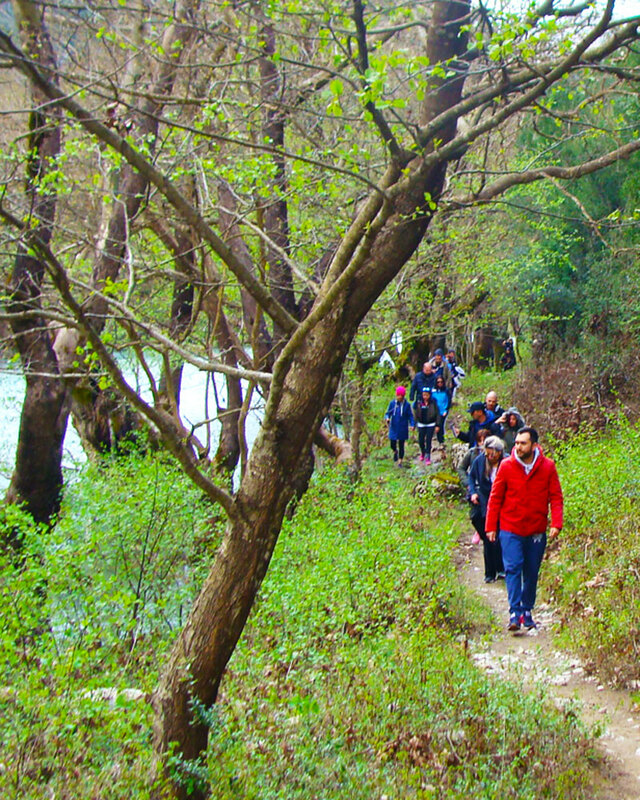 We organize one-day or multi-day trips to the countryside for each activity. Each activity is classified in difficulty so as to be adapted to the needs and physical condition of the client. If in your priorities is experiencing the diversity and beauty of nature of Zagori, we are waiting for you !!! 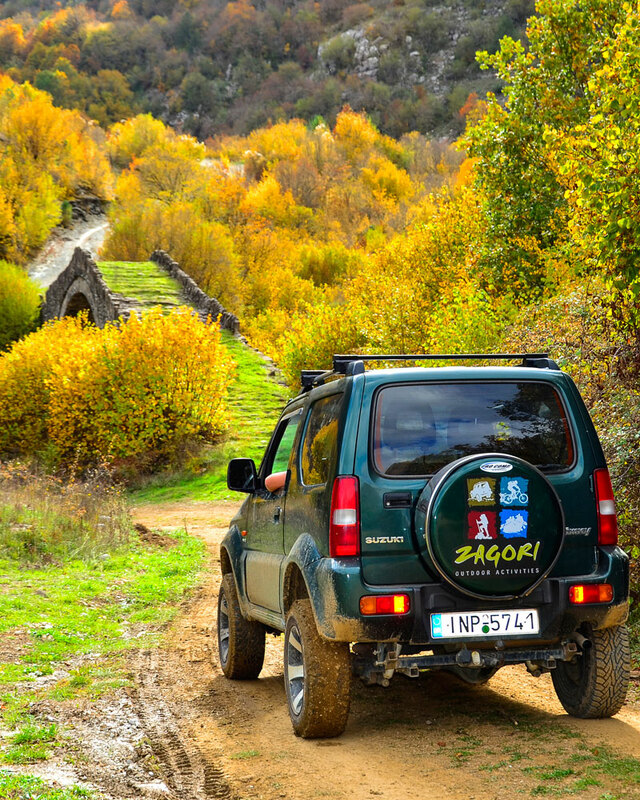 Explore the most outlying villages of Zagori and discover unique 4Χ4 routes through the dense fir and pine forests! The Rafting is not, simply, "sailing raft (raft)", as its name suggests, but something much more exciting and fun. Live a unique experience in water. Discover with us all the beutiful landscapes of Zagori, admire one of the Drakolimni lakes and climb to the tops of mountains of Zagori and Konitsa. Bike routes in unique landscapes of great natural beauty. Mild exercise combined with the view of the landscape, we are sure, that will reward you. The hospitable Zagorochoria, in the heart of Epirus, are always there to provide you with high quality accommodation and magnificent memories facing the lush forests, the vast gorges, such as the Vikos gorge and the Aoos river. Wherever you are in the Zagori villages and in the rest surrounding area the liquid element, along with the wild mountains, will definately overtake you! The company's base Zagori Outdoor Activities is located at Kipi, Zagori,in Central Zagori. Most of Zagori villages are at a short distance from the village Kipi, so you can easily come to our facility and learn about the activities you can choose or ask any information about the area. Zagori Outdoor Activities, Copyright © 2019, All rights reserved.